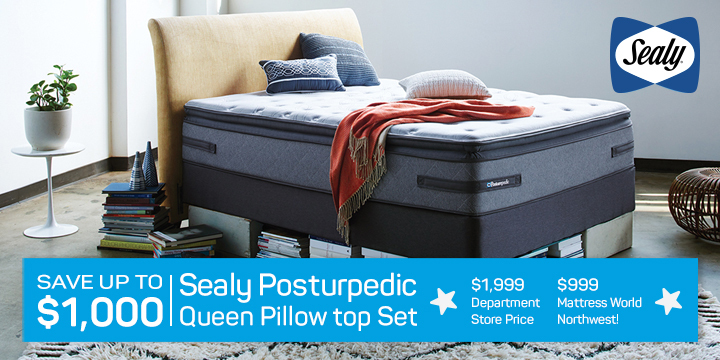 Mattress World Northwest is Oregon’s largest retailer of name brand mattresses, sleep accessories and adjustable power base foundations. Our mattress outlet is conveniently located on Proctor Boulevard, near Routes 26 and 211 – easily accessible to all residents. We know how overwhelming mattress shopping can be given the mind-boggling array of options out there. 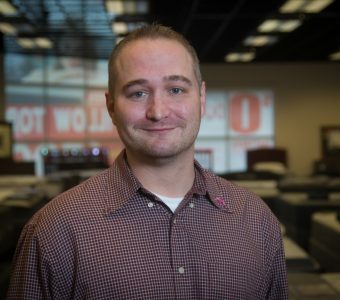 For helpful customer support – minus the pushy sales tactics – you can count on our knowledgeable Sleep Specialists who are up-to-date on the latest in sleep innovations. There’s something to be said for shopping locally. We believe the best place to buy a mattress is a family-owned and operated business that truly cares about its customers and community. 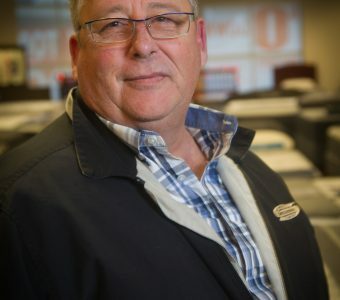 Here at Mattress World Northwest, our team focuses on customer satisfaction, and treats each newcomer with the highest level of courtesy and respect. Our goal is to help you get the best sleep of your life, and our inventory of award-winning mattresses will set you on the path to better energy and health. You don’t have to spend thousands of dollars to enjoy the benefits of great sleep. 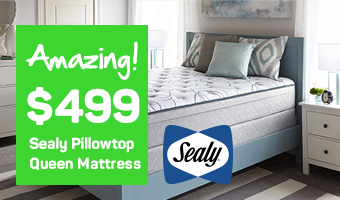 Thanks to our huge inventory of top-selling beds, Mattress World Northwest is able to pass on savings to you with amazing in-store deals on trusted brands like Simmons, Easy Rest, Sealy, Aireloom, Englander, OMI Organic and Stearns & Foster. 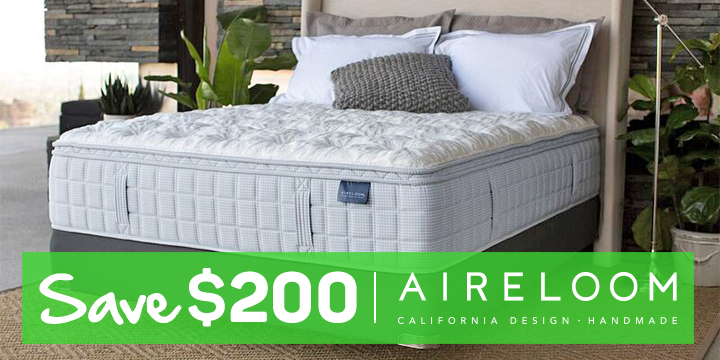 Whether you are upgrading to an organic latex mattress for yourself, or need an affordable innerspring bed for the guest room, our showroom has something for everyone, and all products comes with a Comfort Guarantee you won’t find at your typical big box store. Comfort is a matter of individual taste, which is why we stock a variety of firmness levels that are perfectly suited for tummy, back and side sleepers. Ask to try our pillow top, Ultra plush, plush and firm options to find the right blend of full-body support and pressure relief. Superior customer service, a huge inventory and competitive mattress prices set us apart from other mattress stores in Oregon. Take advantage of our periodic mattress sales, with big markdowns on double, queen and king sets by major manufacturers. We are open Monday through Saturday from 10 am to 8 pm and Sundays from 10 am to 7 pm.